Months before the summer crowds arrive, a different kind of visitor comes to the Jersey Shore each year – seals, who like to sun themselves on local beaches on their migration journey. The Marine Mammal Stranding Center in Brigantine said over the weekend that we are now approaching the time of year when most seals are found in New Jersey, as temperatures north of the Garden State are at their coldest. The seals, mainly harbor seals and grey seals (as well as on occasional harp seal), come ashore to warm up, officials said. 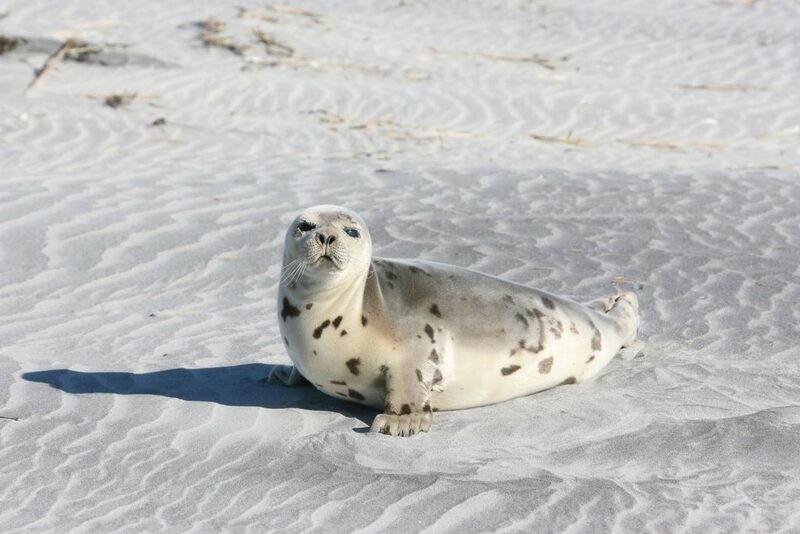 If a seal is spotted, local residents can always call the center at 609-266-0538, and the staff will get someone down to the beach to check on them. MMSC is the only State and Federally authorized organization in NJ to handle strandings of marine mammals, the statement said. It is a federal offense to handle, harass or otherwise interfere with a marine mammal.